Google has officially made it possible to run Android apps on Chrome OS devices, though the current implementation of this feature is a little underwhelming. First of all, it's limited to only a handful of apps, and second of all, it requires a Chrome OS laptop or desktop, and can't be run in more widely-used operating systems. Now an ambitious developer has managed to overcome both of those limitations, enabling (in theory) any Android app to run anywhere that Chrome does. 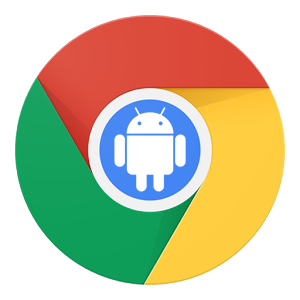 Developer Vladikoff made ArChon, a customized version of the Android Runtime for Chrome, which loads up as a standard manual Chrome extension. (Power overwhelming.) The user then takes an Android APK file and runs it through a secondary program that will convert it into a file readable by ArChon. 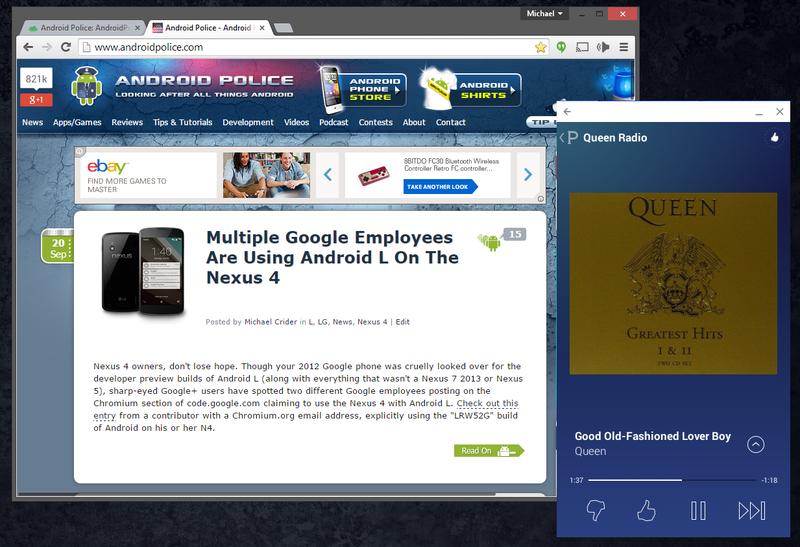 Each Android app is loaded into Chrome as a separate extension. The process is much more complex than Google's official version, of course - if you're not comfortable messing with a command line or two, it might seem intimidating. But so far users, including a few of us here at Android Police, have had success on non-ChromeOS computers. Vladikoff includes detailed instructions on GitHub, along with a test game for users to try out. Here's Vladikoff's video demonstration of custom apps on his Chromebook Pixel. The process is the same for OS X and Linux, and only a bit more complex on Windows. At present ArChon is very unstable, especially on non-ChromeOS machines - any Android app that relies on Google Services is likely to crash the extension and possibly Chrome itself. But when it works the system is impressive, including sound and enough performance for light gaming. The fact that it's possible with a relatively small amount of development from a third party means that Google might be close to rolling out a wider Android-Chrome ecosystem. If nothing else, Google has got to be salivating at the chance to get all that extra functionality into its browser.